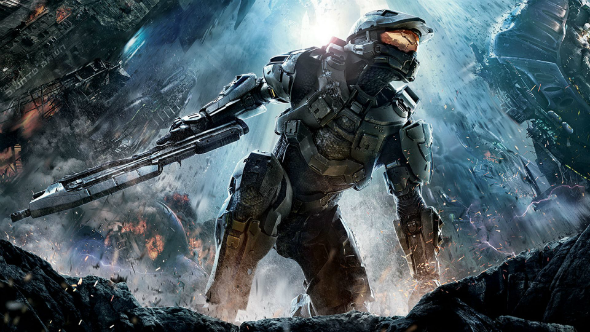 As you may remember, dear friends, at the end of January we told you about the creation of the Halo TV series, which will be directed by Neill Blomkamp and produced by Steven Spielberg himself. However, yesterday Microsoft company announced another new Halo digital project, the release of which is planned for 2014. Currently, the content of this mysterious idea is being kept in a secret. It’s only known that the project will be set in the Halo universe in the 26th century, and Navy John-117 won’t be the main character. Also, according to the rumours, the project will have the same format as Halo 4: Forward Unto Dawn TV series. But this information hasn’t got any confirmation yet. The developers promise to reveal more details very soon - at the E3 2014 event, which will take place in June. Such companies as 343 Industries, Xbox Entertainment Studios and Scott Free Productions work together under the new Halo digital project. The famous director - Ridley Scott (Gladiator, Alien), - and the president of Scott Free TV - David Zucker - were appointed as the executive producers of it. According to the Microsoft company’s statement, this Halo digital project won’t be connected with the upcoming Halo TV series, which we have mentioned above. So, are you looking forward to know more about the new Halo digital project? What are your thoughts about it? We’ll be glad to see your comments below.